Welcome to the Lab Pets page. 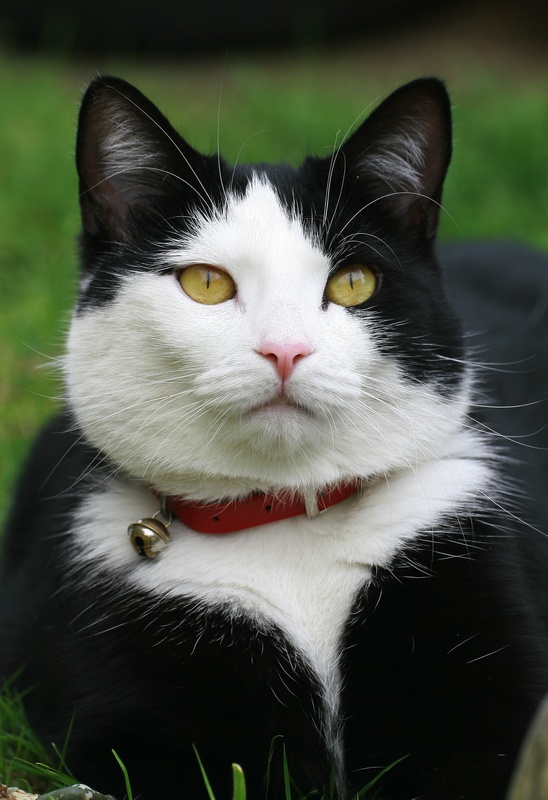 Pets are an extension of one’s personality, so read into this what you will. 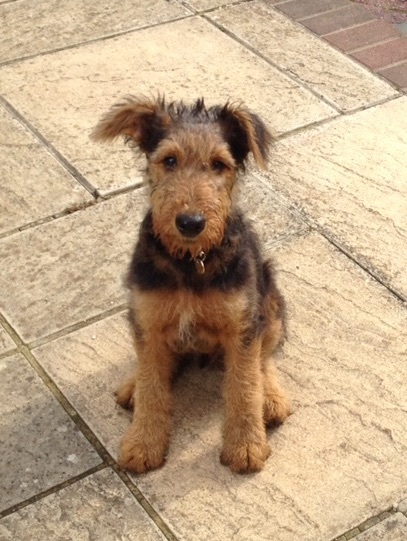 Jane has always had Airedale Terriers, a breed described as having “a large personality and lively sense of mischief”. So true – Jane’s dogs are renowned for liveliness and excitability. Gunnar was the first (obedient and loyal – lived to 14.5); Murphy was the second (a rescued delinquent who liked to stretch the rules – lived to 12). Grace was the third (a free and very intelligent spirit who died too young – 8.5). The only member of the current pack is Mackeson who is so laid back its hard to believe he is an Airedale – well that and the fact that he has ridiculous non-Airedale ears! A true joy to look after during Jane’s holidays! This is Lea. She hangs out in a specially fitted out rabbit hutch when outside! Snowdrop was rescued from Cambridge but has adapted well to her transition to the other side. 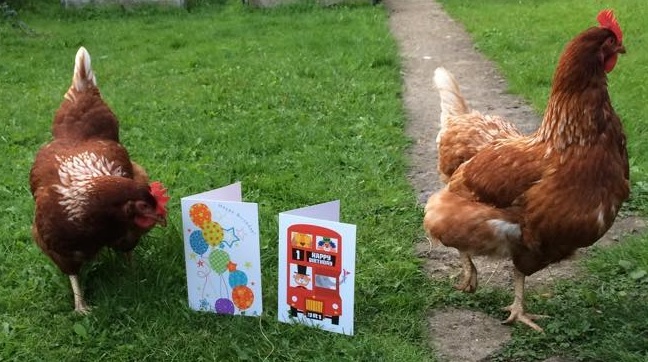 Meet Mo and Flo celebrating their 1st birthday….. you can draw your own conclusions! Feeling crabby? 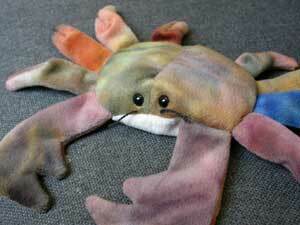 Grab the Lab Crab.